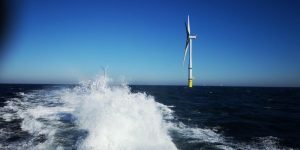 The French government presented a multiannual energy programme on 27 November, revealing plans to increase onshore wind capacity from the current 14.3GW to some 35GW by 2030 and to add further 2.2GW of offshore wind, on top of the 3GW already tendered and waiting to be built. 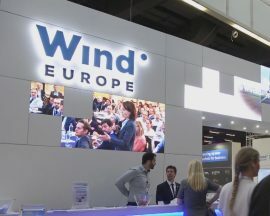 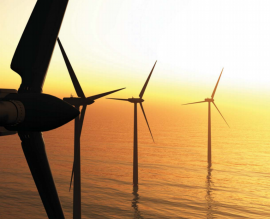 More than 70 companies and institutions, including some of the leading offshore wind developers and equipment manufacturers, have called for the development of 3GW of floating offshore wind in the French Mediterranean by 2030. 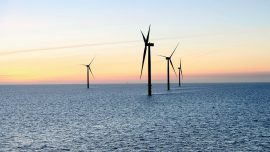 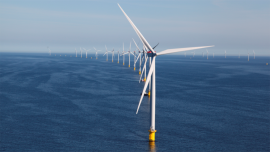 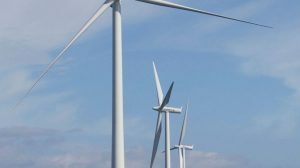 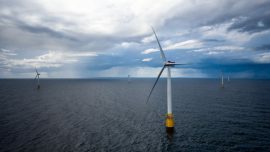 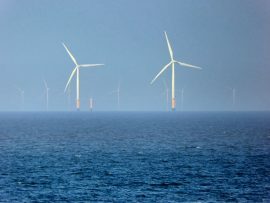 The UK could see a five-fold increase in its installed offshore wind capacity by the 2030s, with the industry maturing to the zero-subsidy level by mid-2020s, a new study by Aurora Energy Research shows. 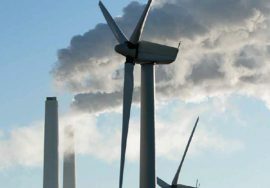 More than 20 nations and states committed to phase out coal by 2030 and move to cleaner power sources on 16 November at the COP23 UN Climate Change Conference in Bonn, Germany. 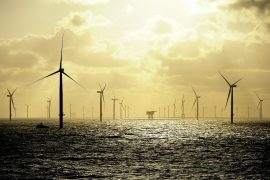 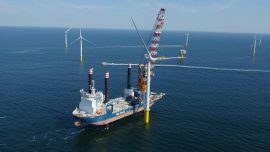 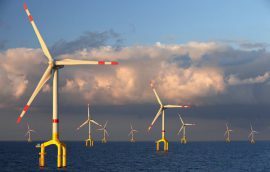 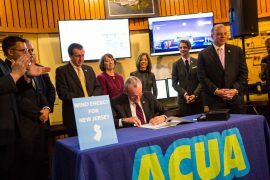 A group of leading European offshore wind developers have signed a declaration to call upon European policy makers to endorse an EU-wide binding target of 35% share of renewables in EU final energy demand by 2030. 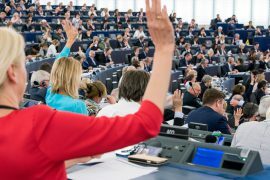 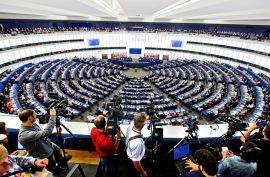 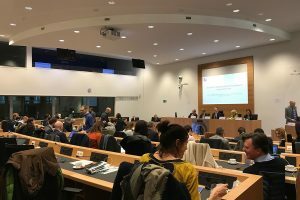 Environment Members of the European Parliament (MEPs) have proposed that the share of renewable energy in the European Union’s gross final consumption of energy should be at least 35% by 2030.